Students interested in enrolling at UNCW for the fall or spring term will want to carefully review the following information. Please be aware enrollment as a permission/visiting student from another institution in no way obligates the university to continue one's enrollment at UNCW at the expiration of the permission/visiting period. Admissions decision letters will be uploaded to your SeaLevel account and sent via US mail. Academic advising is not available for Permission students. If the course you wish to enroll in has pre-requisites, it is the student's responsibility to work with the Department to obtain the necessary override to enroll in the course. Upon admission to UNCW as a Permission student, students may then register for classes by accessing SeaNet. For more information on class registration please visit the Office of the Registrar. If you have questions about participating in the Horatio Alger Scholarship Program, please contact swain@uncw.edu. Please note the application fee is waived for students in the Horatio Alger Scholarship Program. The university does not assume responsibility in determining a student's course selection when such credits are to be transferred elsewhere. Students are encouraged to work with their home institution to ensure credits completed at UNCW are transferable. 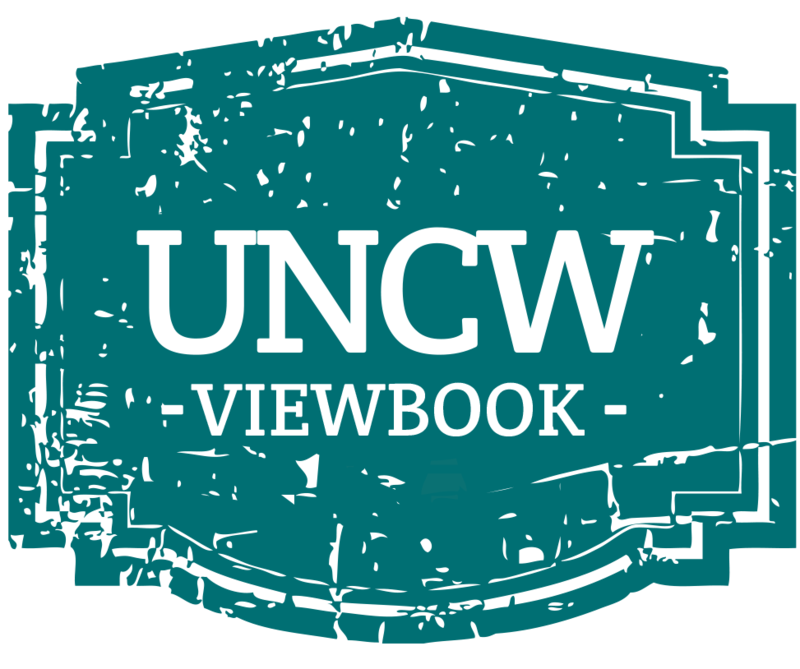 Transcripts of work completed at UNCW must be requested through the Office of the Registrar to assure a record of academic work is sent to the home institution of the permission/visiting student.